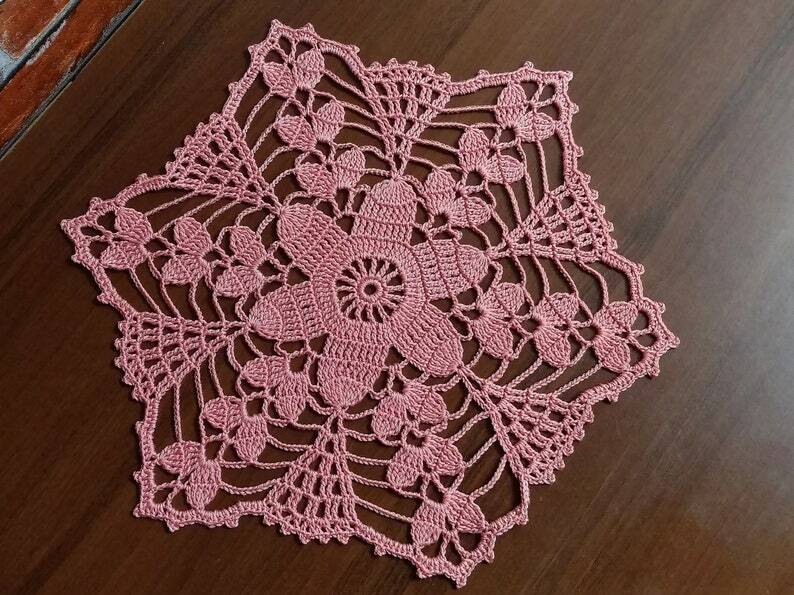 Crochet doily - Floral motifs are a wonderful decoration element for any table, dresser or any flat surface. You can also apply fantasy and fix it on the wall - creating a unique design of your kitchen or living room. It is also a great gift for mom, grandmother or bride. 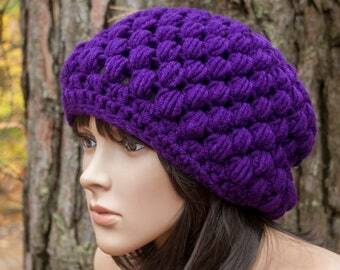 SIZE: 20” to 23” (50.5 cm to 58 cm).